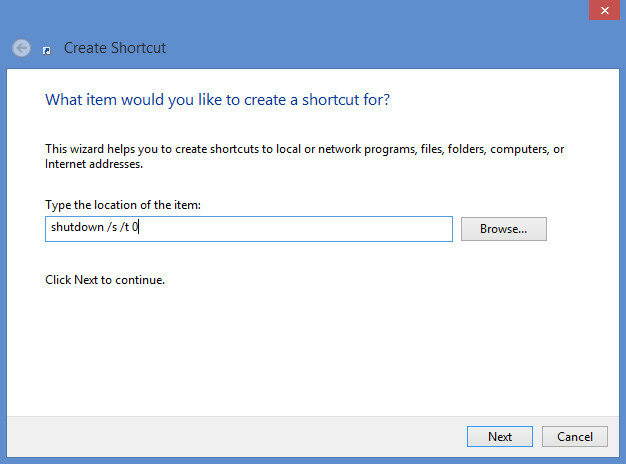 If you haven’t already noticed, you can’t play a DVD by default in Windows 8. Yep, sounds weird but it’s true. Fortunately, there’s a great application out there that gets the job done and then some. VLC Media Player is the simple solution to this problem. If you haven’t used this great application yet then your missing out. It plays all kinds of formats, almost all of them, and best of all, it’s completely free! You can customize your player with skins, work with filtering effects, and it even has streaming support. This is a very robust little application and it’s worth downloading. VLC Media Player is available for Windows, OS X, and Linux and you can get it at the official site, VideoLAN.org. If you’re trying to install the mighty Windows XP onto your machine and you keep getting a blue screen with an error message on it, then we might just have the fix for you. This blue screen error message usually occurs just after the Windows XP setup process finishes loading up and says “Starting Windows”. If your PC utilizes SATA drives then what’s most likely causing the problem is a compatibility issue which can be remedied with a simple setting change in your PC’s BIOS. Boot up your machine and immediately enter the BIOS. This is usually done by pressing a specific key just as your machine turns on (i.e. F2 or DEL). Once in the BIOS Locate your configuration settings for your SATA (Serial ATA) connections. Switch the option for all applicable drives (usually requires all of them) to IDE or “Compatibility” Mode. These are usually set to “AHCI” by default. Reboot and attempt to run the install again. Hopefully, your blue screen issue will be resolved! If not, you may have other hardware issues preventing the installation from continuing but most likely the issue is with your SATA drives. If you’ve been playing around with Linux or some other type of OS installation on your PC and you want to go back to Windows, but you get a MBR (Master Boot Record) error, then don’t worry there’s hope. This error can also happen for other reasons like a virus but the fix is usually the same. The problem is just as the error message states, you have a problem with your MBR. 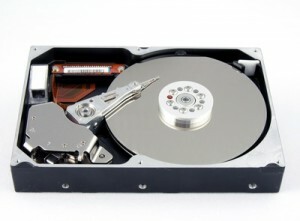 The MBR contains important information about partitions and files that are needed to boot up your PC. Without an intact MBR, your PC will fail to boot properly and therefore it’s important that you get it back in working shape. Find your Windows 8 DVD and insert it into your computer. Make sure your computer is set to boot from the DVD drive first ( You may need to enter the BIOS for this, See your PC’s documentation). Boot your computer from the Windows 8 disc. The first screen that will popup after the DVD boots your machine is the Language selection screen, click “Next”. On the “Install Now” screen go to the lower left hand section of the window and click “Repair Your Computer”. 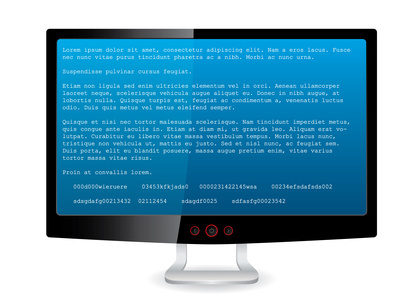 You will now see a black command window, type BOOTREC /FIXMBR and then press enter. After you press enter you should see the message “The operation completed successfully.”. Now you can type EXIT and press enter. Now you can select “Turn off your PC”. Once you turn your PC back on you should see that your issue has been resolved! It sounds simple enough, you want to play your Playstation 2 (PS2), XBOX, or other gaming console that uses composite video, on your computer monitor. Turns out that doing this can prove to be quite difficult, but here’s a solution. You may start out looking for adapters on Amazon or eBay and within seconds you find tons of different adapters. Some of these adapters look like they will work just fine, RCA inputs on one side and VGA or HDMI on the other side. What’s even better is that you likely get a great deal on the adapter, perhaps it will only set you back $1.50. Unfortunately, this will leave you without an image on your PC monitor and you will find yourself trying to figure out how to get your $1.50 back. The truth is these adapters weren’t designed to work the way you think they would. Most of these kinds of adapters were meant to work the other way around and were never intended to be used to hook a gaming console up to a PC monitor. Luckily there is a simple solution that will get you up and running quickly. 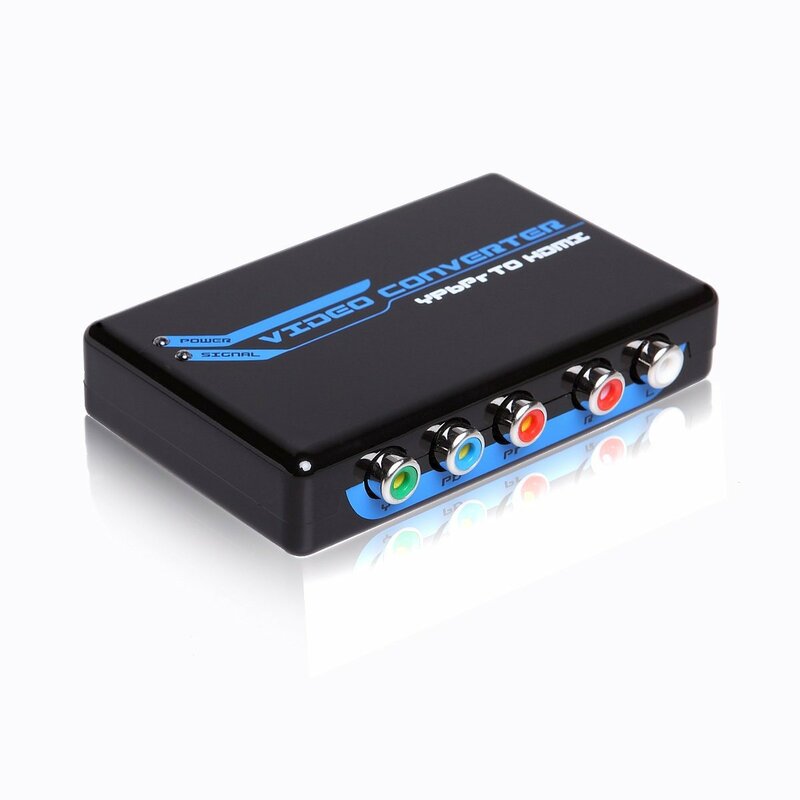 You can use the PETRH RCA Component RGB YPbPr to HDMI v1.3 Video Converter or one similar to this. Not many monitors have composite video hookups so this will be very helpful as it will provide you with an HDMI connection to plug right into your monitor. This is the fastest way to get up and running without getting all caught up in the adapter game. This converter also handles audio which is a nice addition that some adapters might not have. The key to finding a working adapter in this case is one that is powered and comes with it’s own power supply. Please note that you will also need to get a component cable for your PS2 or original Xbox as the original cable provided with these consoles only offers composite video (Red, White and Yellow). After that, the only other connection you need to make is to hook up the power supply to the converter box and you’re ready to game. Of course you don’t have to just use this converter for games, you can use it for just about anything you want to hook up that only accepts and HDMI signal. You can pick this unit up for around $25.00 on Amazon or eBay.